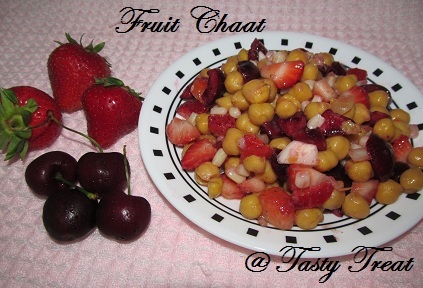 I adore these kerala style recipe, specially the coconut flavour, all your recipes looks yumm. Great looking soup dear. Must have tasted very comforting. Yummy chicken dish... I love the spicy masala flavourings:) Makes a delicious dish for dinner :) Love to have the whole bowl..
Looks very delicious !! loved it !! 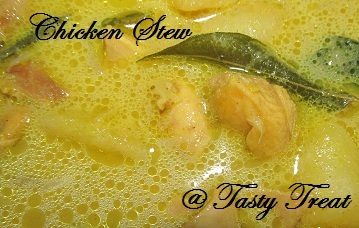 delicious n lovely chicken stew..looks great, will love to have with appams..had it long back..!! @ Sobha : Thanx for trying the recipe of Duet Ice cream..glad to see that you enjoyed!! 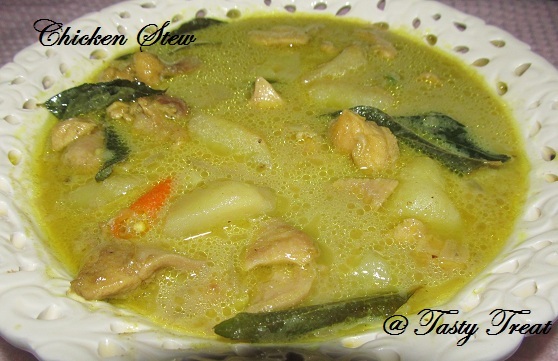 Chicken Stew has always been my favourite! Love it with appams for a wonderful breakfast!! We make it the same way, yours looks lovely! 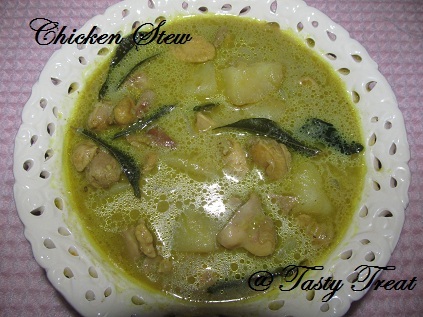 wow..chicken stew ende fav aanu,,,appam vum chicken stewum undengil plate eppom khaali aayi ennu nokkiyal mathi....very delicious and tempting..